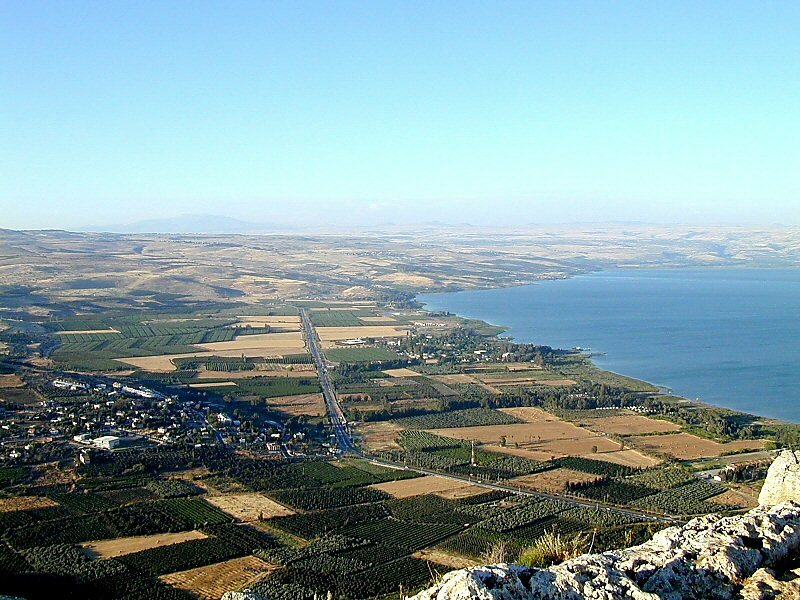 Jesus, who was quite close to the Hasidim and perhaps even involved with some of them, does not reflect Galilean boorishness or ignorance, but rather the dynamism and ongoing creativity of Jewish life in Galilee. How do we define Jesus within first-century Jewish society? To which of the various Jewish sects does he belong? Was he a Pharisee, an Essene? After years of painstaking research, Shmuel Safrai has identified a new stream within the Judaism of Jesus’ time: the Hasidic movement. This may be a major breakthrough in New Testament studies, as well, because the picture Safrai paints of the Hasidim is amazingly similar to what we know about Jesus. Jesus, who was quite close to the Hasidim and perhaps even involved with some of them, does not reflect Galilean boorishness or ignorance, but rather the dynamism and ongoing creativity of Jewish life in Galilee. Josephus relates that there were three schools of thought among the people of Israel: Pharisees, Sadducees and Essenes. The Dead Sea sect likewise divided Israel into these three groups. Rabbinic literature, however, mentions only Pharisees and Sadducees, referring obliquely at best to the existence of the Essenes. Jesus was closer to the world of the Pharisees than to that of the Sadducees or Essenes. He certainly did not share beliefs, religious outlook or social views with the Sadducees, and he would have had little in common with the isolationist views of the Essenes and their overt hostility toward anyone who did not accept their stringent views on ritual purity. Even if one accepts the premises of certain modern scholars regarding similarities between various sayings in the synoptic Gospels and the literature of the Dead Sea sect, there is an enormous distance between Jesus and the Essenes. Jesus made this clear with his statement that the “sons of this world” are superior to the “sons of light” (Luke 16:8). Jesus’ education and understanding of Torah was in agreement with the Pharisees’ norms, based on both the Written and Oral Torah (Luke 2:41-47). He even taught his disciples and followers: “The scribes and the Pharisees sit in the seat of Moses, so be careful to observe everything they tell you” (Matt. 23:2-3). The expression “seat of Moses” is also found in midrashic literature and such seats have actually been found in ancient synagogues. Jesus, however, warned the people not to behave like the Pharisees, because “they say, but do not do” (Matt. 23:3). This article originally appeared in a special triple issue of Jerusalem Perspective. For a free PDF download of this JP special issue, click here. God bless Jerusalem Perspective and its’ wonderful authors! Safrai, Fluesser and Biven et al have openened the eyes of the world to the Jewishness of Yeshua. Christiandom has long turned a blind eye to the culture and teachings of the sages of which Yeshua was connected. We can no more separate Yeshua from Yisrael than we can separate the New Testament from the Tanakh (Old Testament) or the Torah from the Spirit. “The question is not whether Jesus was a Jew or not: rather, the question is what kind of a Jew he was.” The late David Fluesser while teaching from his Home in Israel before his death.